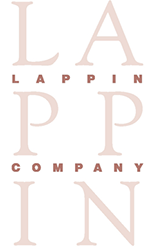 At The Lappin Company, we have found that often your best career options are right where you are—all it takes is having someone who can help you evaluate all your possibilities. Our experienced career consultants fully understand your goals and the challenges that you face while seeking jobs in life science. We promise to only contact you if we have a position to fill, not to simply update a database. We believe that career consulting is an art form. We take great pride in offering insights to strengthen your talents while opening up new paths for you to follow. 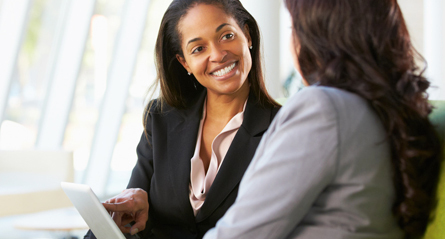 Most successful professionals maintain a relationship with a recruiter—an expert that can provide valuable feedback about current market conditions and your individual marketability. This is someone with whom you can consult privately about your career, help you prepare for an interview, or perhaps re-draft your resume. These services are provided without cost or obligation. Our goal is not to merely find you another job, but rather to use our market knowledge and worldwide resources to help you manage a long and successful career.